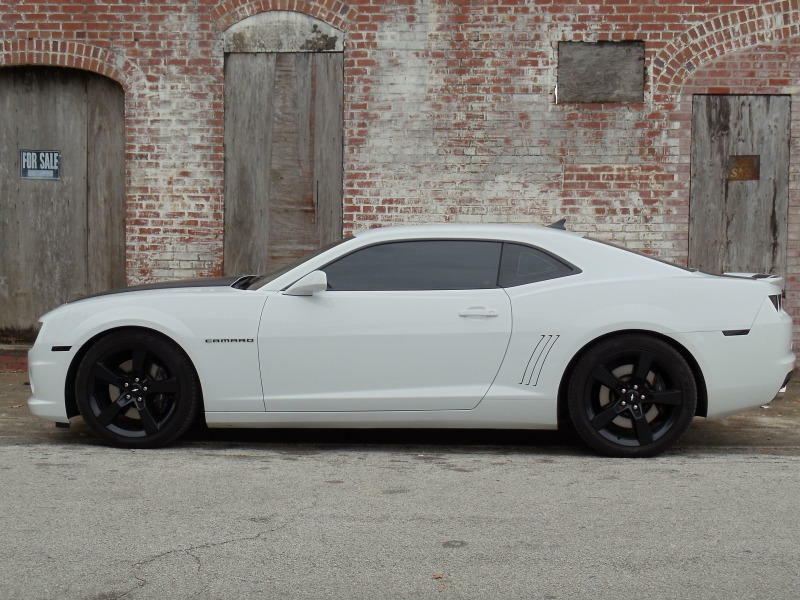 Lowering the center of gravity not only provides visual appeal, it also dramatically improves the handling ability of your Camaro. 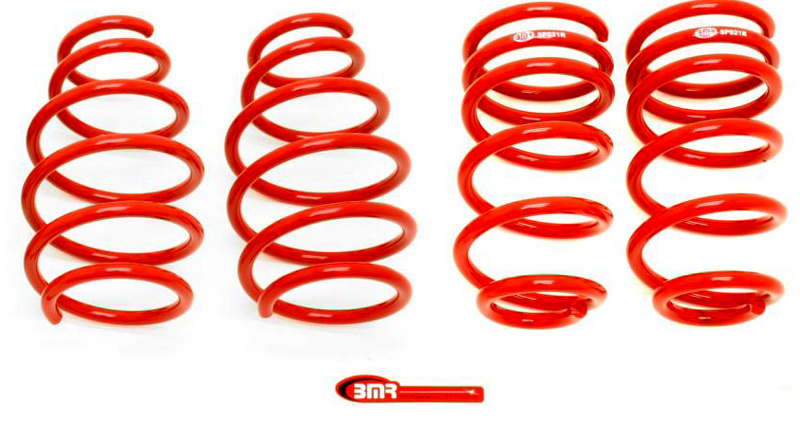 BMR lowering springs are specifically designed to provide optimal handling without sacrificing ride quality. BMR's extensive development time produced what we feel to be the optimal rates for this application. By using a 200 lb/in front spring and a 430 lb/in rear spring the car responds with a firm yet comfortable ride with much improved handling characteristics.